Americans from coast to coast enjoy purchasing goods on the internet. It’s comfortable, convenient, and the product is delivered right to your doorstep. Online shopping makes it possible for people to buy products from states clear on the other side of the country and, in many cases, to find unique or difficult-to-find items. This exciting trend faces a potential hurdle after a Supreme Court ruling this summer. The case (South Dakota v. Wayfair) overturned a decades-old precedent in Quill Corp v. North Dakota. Specifically, the justices' decision struck down the “physical presence” standard, which stipulated that out-of-state sellers, referred to as remote sellers, were not required to collect sales tax for states where they did not have a physical presence. As a former state and local official, I know that many states will rush in and try to get their hands on additional revenue. Some states have already moved to begin collecting – some even on the smallest seller and some have even threatened retroactive taxation. These officials will be more than happy to impose these burdens on businesses that don’t reside in their state and whose votes they don’t depend on. 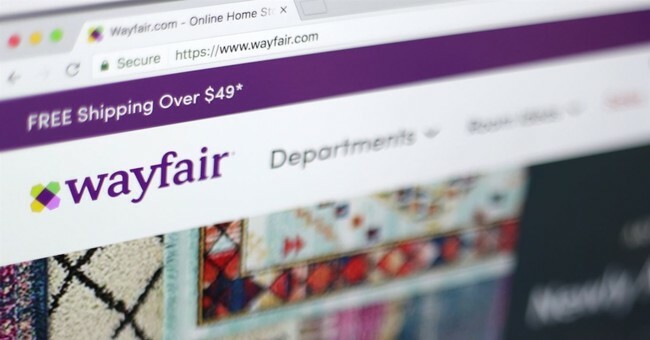 The Wayfair decision has left many businesses in limbo wondering what the impact will be, not knowing if there will be generous thresholds for small business before they have to collect or if they will have to collect retroactive taxes.